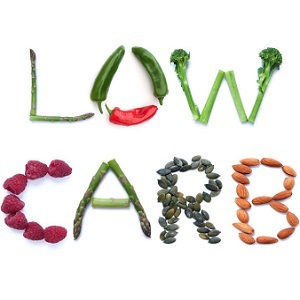 While most of us on the ketogenic diet know that we need to limit the carbs intake and consume mostly healthy fats and proteins, what exactly should we be eating and how much of it? We realize that you do not have the time to spend hours at the grocery store looking at food labels to determine which ones will keep you in ketosis. 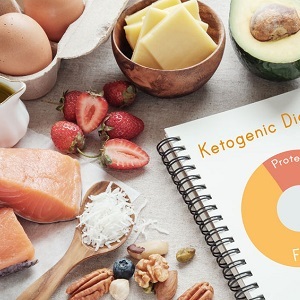 To assist you, we have compiled a list of the foods that you should be consuming in order to benefit from the ketogenic diet. 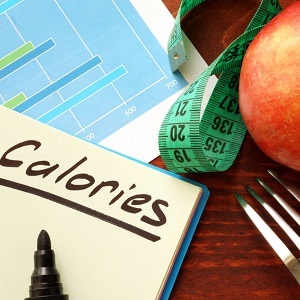 Health experts have advised that your carb intake should be minimal while consuming moderate protein and healthy fats and very little calories. So, which foods exactly should you be consuming to stay in ketosis? 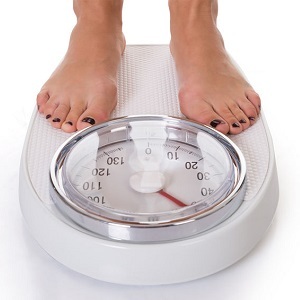 Just because you are on a ketogenic diet does not mean that you cannot eat meat and not have any fun while losing weight. 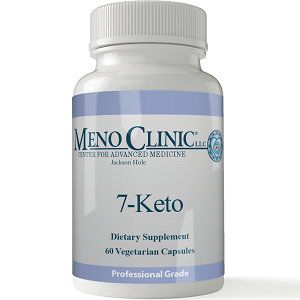 The meats that experts have advised you to consume while on a ketogenic diet include grass-fed beef, poultry and pork. To opt for something different when you are tired of eating meat every day, you can choose fresh fish and seafood to give you the moderate intake required to stay in ketosis. Did you say pizza is recommended while on a ketogenic diet? Yes. But only certain types, of course. When choosing a pizza for your ketogenic diet, it needs to be frozen and contain very little carbs. At selected outlets, you will be able to find breakfast pizza that contains just the right amount of protein. Sure, you certainly are allowed certain spices while on the ketogenic diet. Make sure that when you choose the tacos spice that it does not contain any gluten, sugar, additives or preservatives. 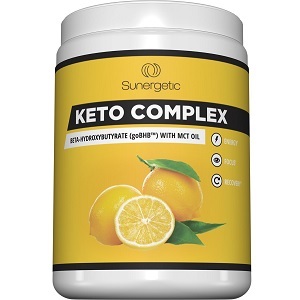 When preparing meals whilst on the ketogenic diet, it is important you use the correct oil. Besides olive oil, you can choose coconut flour when baking. 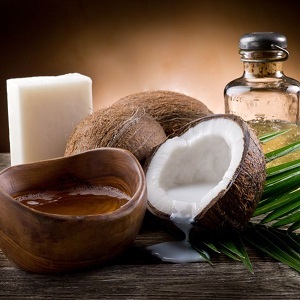 But, if you prefer to stick with oil, coconut oil is the healthy and the ketogenic way for cooking and frying. For those of you who like to add something extra to your ketogenic meals, brown butter is a great additive. Although, we must warn you that it may take a long time to prepare. Make sure that it does not overcook. After your delicious meal, you are allowed to have snacks. But, of course, not just any snacks. It has to be compliant with the ketogenic diet. What better option than to choose Keto cookies. Yes, those do exist. The cookies do not have any grains or sugar. For those of you who prefer chocolates, you can have the sugar-free chocolate bar. When you are on the go and do not have time to pick any of the items we have listed above, you can stock up on the protein powder. 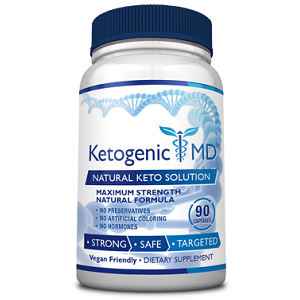 This supplement consists of only the best ingredients that you need to remain in ketosis. Definitely does not contain any sugar.